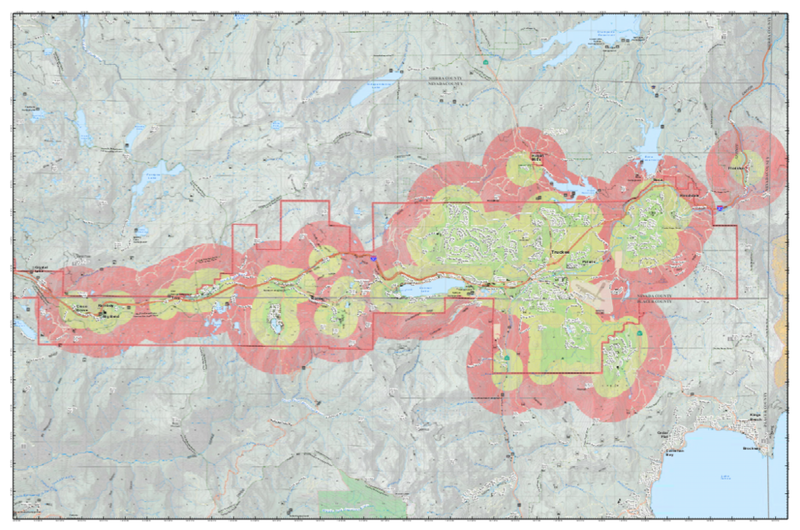 Truckee Fire Protection District is facilitating the development of the first Truckee area Community Wildfire Protection Plan (CWPP) that will show some of the fuel mitigation projects that have been completed by the various land managers as well as identify future opportunities for more projects. These projects are important because they reduce the fire risk to the Truckee area. The CWPP is the clearing house for that information and identifies the priorities and can be used to secure grant funding by the land managers. Many stakeholders have been involved in this process including the USFS, CALFIRE, Town of Truckee, Nevada and Placer counties, State Parks, the Truckee Tahoe Airport, Truckee Donner Land Trust, various HOA’s as well as citizens in the district.